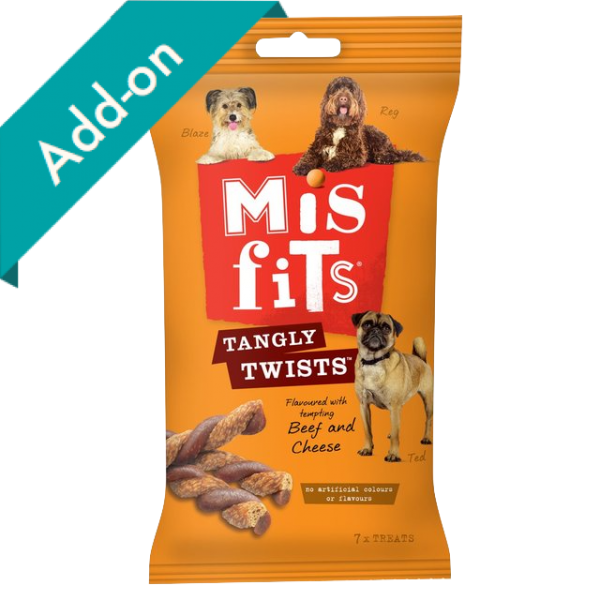 You'll both love to play with Misfits Tangly Twists. 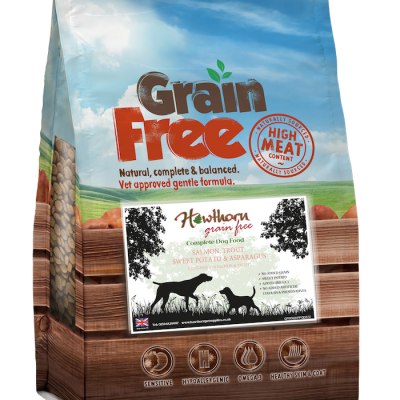 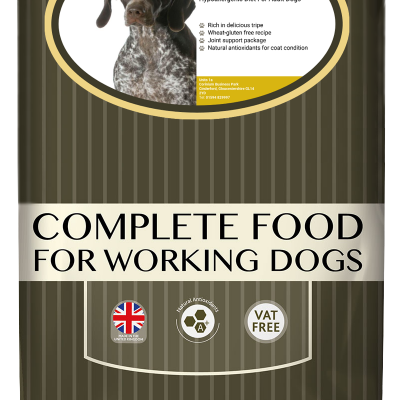 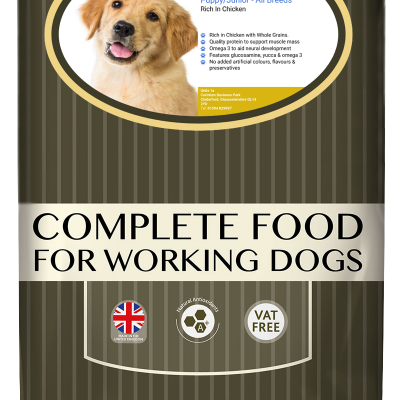 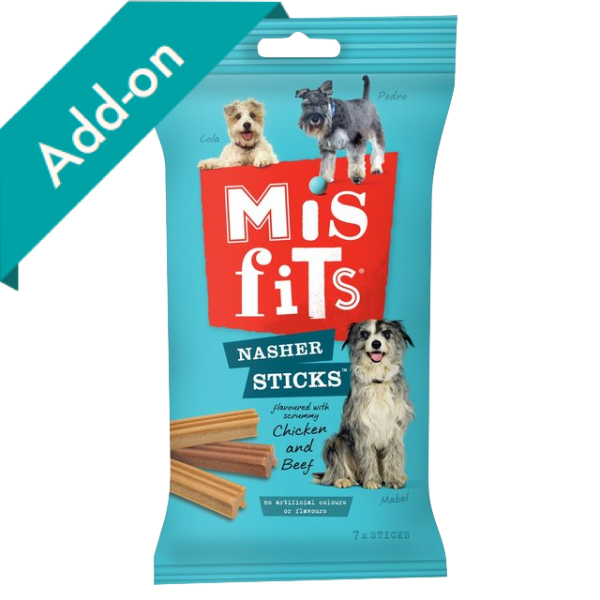 Untangle, unwind and undo; your dog can get stuck in and chew! 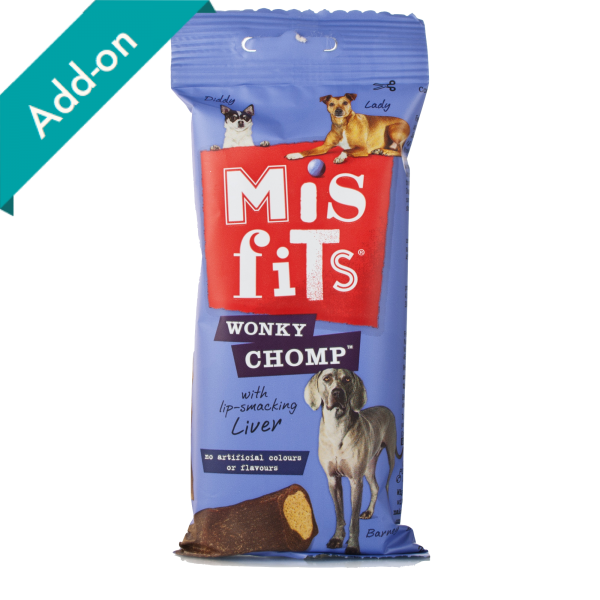 Dogs love a Wonky Chomp! 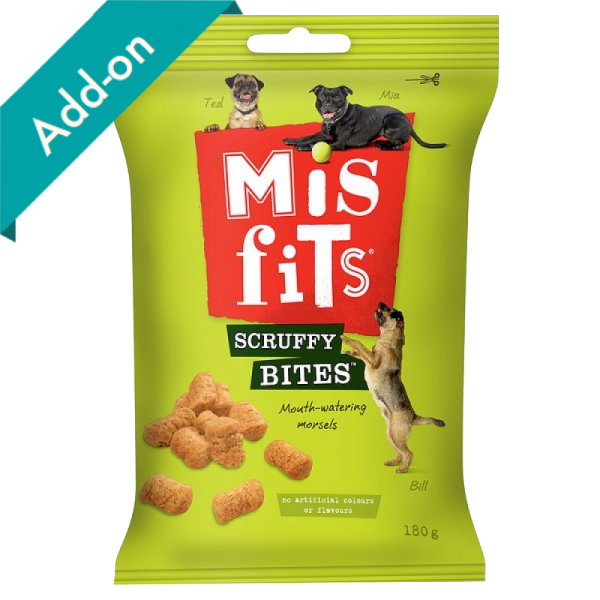 They're nice and bumpy, and chewy too - just the thing to wrestle with behind the sofa!